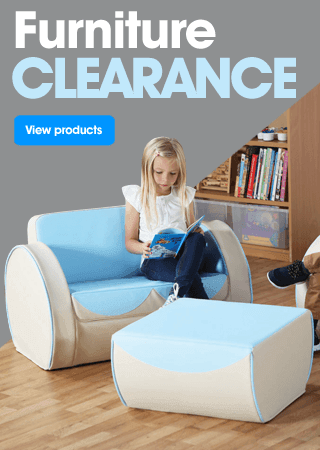 WIN a Counting Ladybird Outdoor Play Mat Pack – worth over £100! It’s competition time and we want to see the most sensational spring displays! With the little ones getting egg-cited for Easter egg hunts, flourishing flowers and budding new-born animals, it’s the perfect time to get crafty and bring some colourful spring sunshine into your setting. We have 3 fabulous prizes up for grabs and all you have to do is complete the following 3 simple steps. We don’t need to mention that the more creative the display, the more you have a chance of winning! 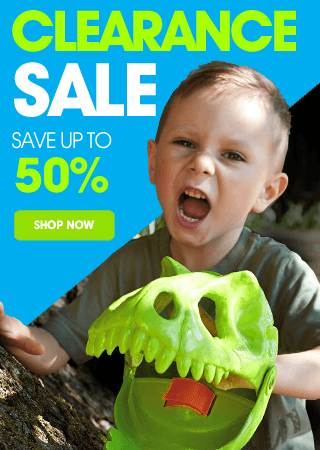 So put some spring in your step and inspire the children to create the most eye-catching spring display in your primary school, nursery, preschool or early years setting. 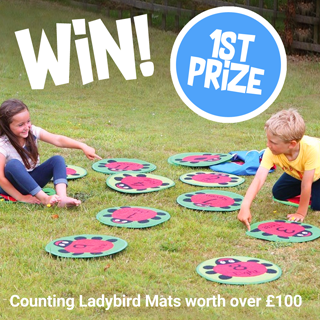 1ST PLACE: Win an exciting pack of 24 Counting Ladybird Outdoor Play Mats – ideal for interactive outdoor group play and reading activities, whilst engaging the children in numeracy and encouraging learning through play! 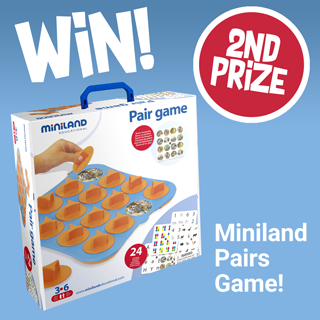 2ND PLACE: Win a fabulous Miniland Pair Game – a fun approach to developing memory skills and stimulating vocabulary learning! 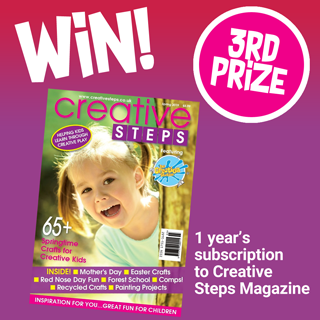 3RD PLACE: Win 1 year’s subscription to Creative Steps Magazine – a fabulous quarterly magazine, featuring over 250 fun crafts and creative activity ideas throughout the year! We can’t wait to see your amazing spring displays! Submitted displays will be judged by our in-house panel of experts on originality, creativity, imagination and quality of finish. The winner will be announced on Facebook on Friday 5th April 2019. Good luck! We will also be uploading your entries onto our Facebook page to show off your children’s beautiful spring displays to our followers! If you would like to see last year’s entries, simply head over to our Spring Display Facebook Album. The Spring Display Competition is open from Friday 15th March 2019 and the deadline for all entries is midnight Wednesday 3rd April 2019. Entries will be uploaded to our Facebook page. Winners will be notified via email on Thursday April 4th 2019. If the winner doesn’t claim their prize within 14 days, the prize will go to the runner-up. Winners will be selected via a panel of judges from Early Years Resources. The competition is open to schools, nurseries, OFSTED registered childminders and Ofsted registered childcare providers only. All entrants must have an official OFSTED registration number. 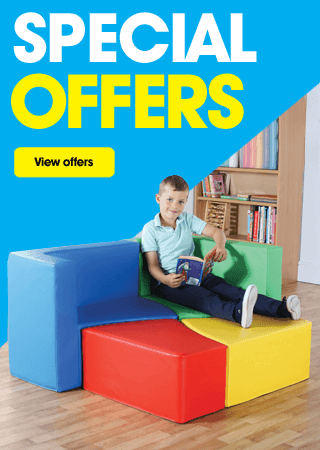 UK based educational establishments only. One entry per establishment is permitted. 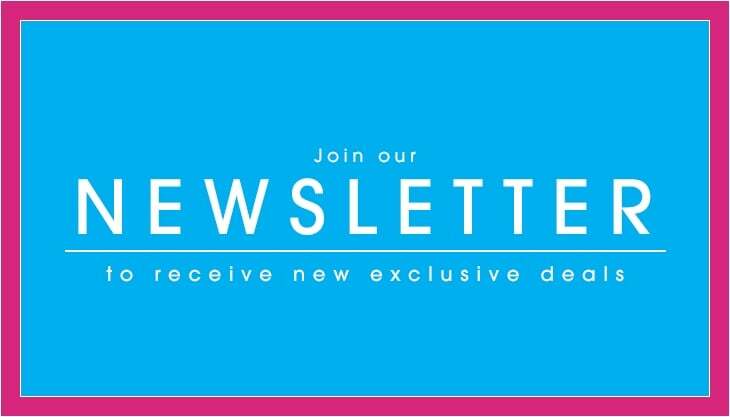 All competition entries must be emailed to the provided email address. 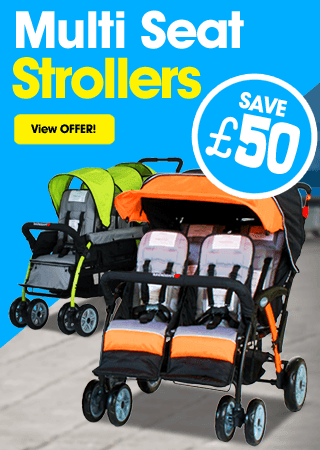 Entrants must follow the correct instructions listed on Early Years Resources offline and online promotions. Each competition entry allows Early Years Resources to use photographs and establishment details submitted for marketing purposes. No cash alternative available, the offer prize is not transferable. No staff entries are permitted.